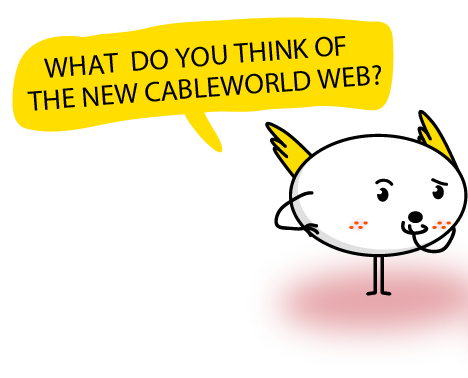 The compromise of cableworld with the areas where we are, we create our own content for each area. 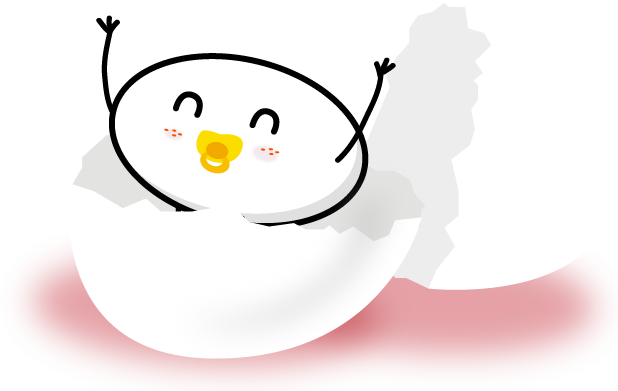 We have six local channels , we produce ourselves to maintain the union with the public and the feeling of citizenship. Tele Elda, live Tele Elda. 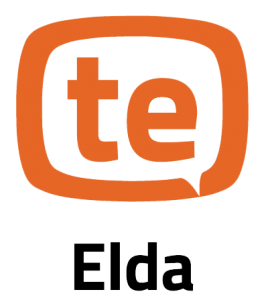 Tele Elda is a local television channel on par with national television channels, it’s broadcast in HD, with programing adapted to the Eldense people with a professional team that is growing a larger audience day by day since 1988. The channel broadcasts live for three hours a day. They broadcast all the important local events, Moros and Cristianos, Fiestas Mayores, Fallas as well as La Gala de la Mejorcalzada. Live Monóvar, live Tele Monóvar. 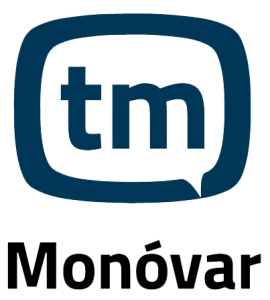 Since September 2014 Tele Monóvar has a very spectacular welcoming, broadcasting everyday , transmits local information everyday and a wide range of programs. During the year , in september fiestas we have special programing for Exaltación de Reinas y Damas in the Alameda park, broadcast live an in HD. Live Sax, live Tele Sax. 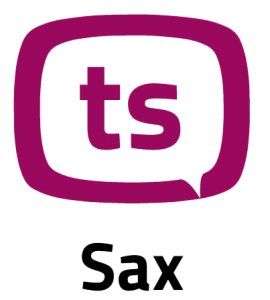 Tele Sax is the newest television channel in the channel group, it started broadcasting in January 2016. When we started broadcasting it was a big success, we are the first to broadcast 6 live transmitions in HD, Moros y Cristianos fiestas in honour to San Blas from the 1st to 5thfebruary. Three hours of our own programs and local news. 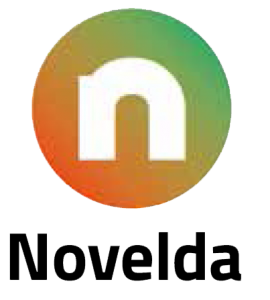 Tele Novelda is the pioneer in this sector. It started in June 1987, in a small flat 4th Nuestra señora de la Fe. With imagination and passion for telecommunication. 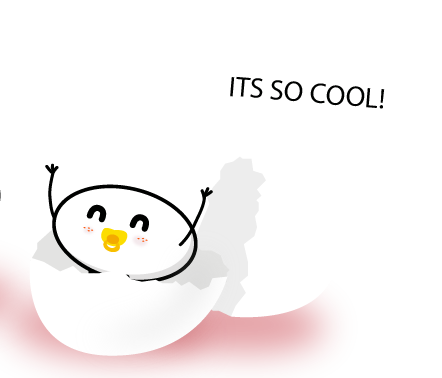 In 1993 five enterpreneurs united their experience to make the company possible-. The business evolved and one of them was in charge, Mario Miralles with the responsibility, integrity, vision and experience in life. A year after, he was joined by his two daughter, Beatriz and María José. They brought with them new ideas, to propel the business and to fuse projects. 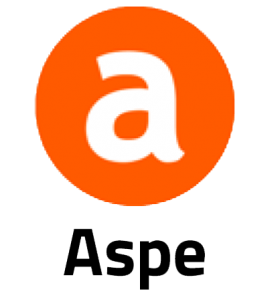 Aspe television started in april 2015, we started broadcasting our own productions such as local news “AspeNoticias”, on Aspetelevison you can find out what is happening in and around your area with rigorous, passion and objectivity to communicate with the local community. A little after, a weekly magazine program with reports and interview with associations from Aspe. From Aspe television we make and effort to broadcast and record the cultural relevance events of the town, Moros and Cristianos, in honour to the Virgin De las Nieves, for these fiestas we have six live feeds recording everything. Tele Agost comenzó las emisiones en pruebas en la segunda mitad del Año 2016. 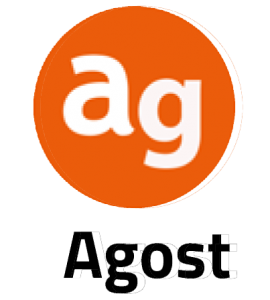 Con emisiones de Actos culturales, sociales y de fiestas de la localidad de Agost.